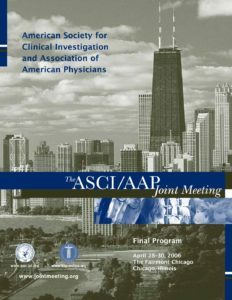 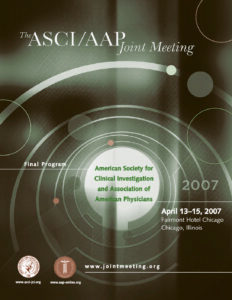 The Association of American Physicians (AAP). 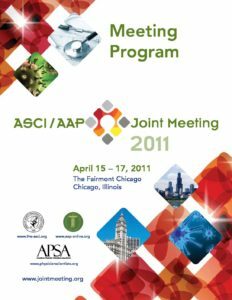 Founded in 1885, the AAP has over 1900 elected members with shared goals that include the pursuit of medical knowledge, and the advancement through experimentation and discovery of basic and clinical science and their application to clinical medicine. 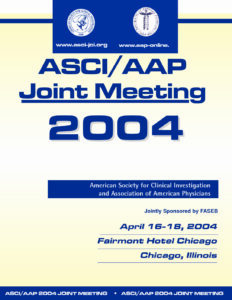 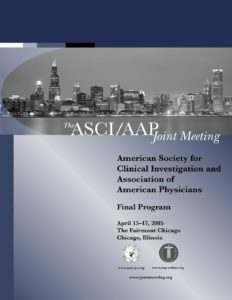 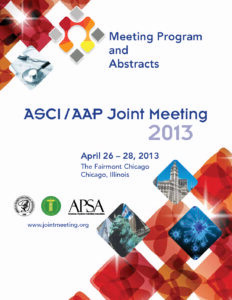 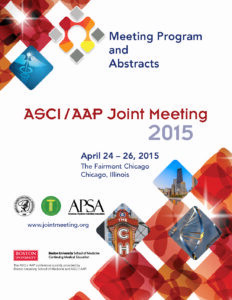 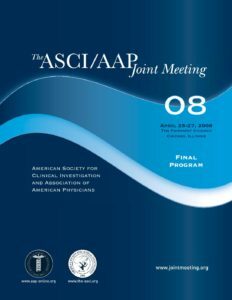 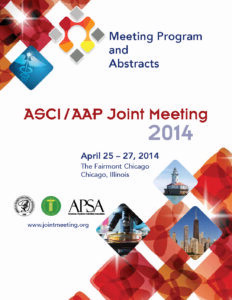 The American Society for Clinical Investigation (ASCI). 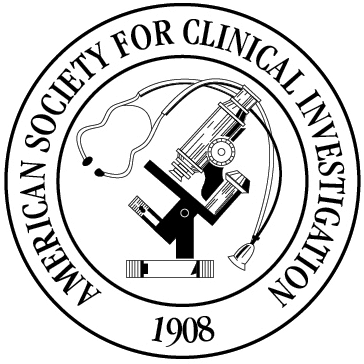 Founded in 1908, the ASCI has more than 3,000 elected physician-scientist members. 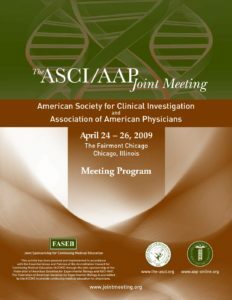 The ASCI seeks to support the scientific efforts, educational needs, and clinical aspirations of physician-scientists to improve human health. 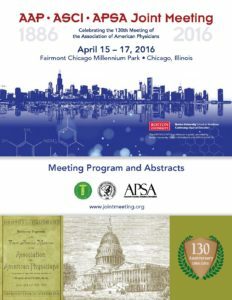 The American Physician-Scientists Association (APSA). 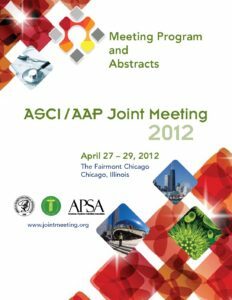 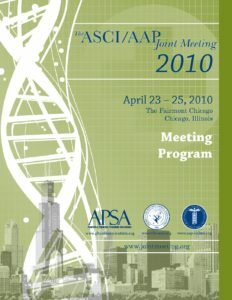 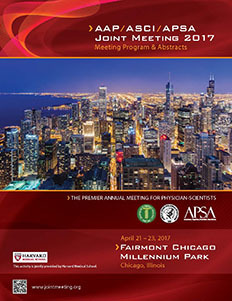 APSA, founded in 2003, represents physician-scientist trainee members from all training stages. 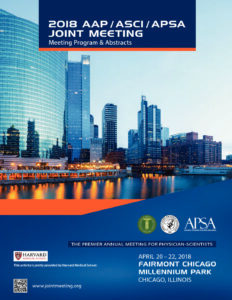 APSA strives to be the student physician-scientists’ leading voice for improving educational opportunities, advancing patient-oriented research, and advocating for the future of science and medicine.